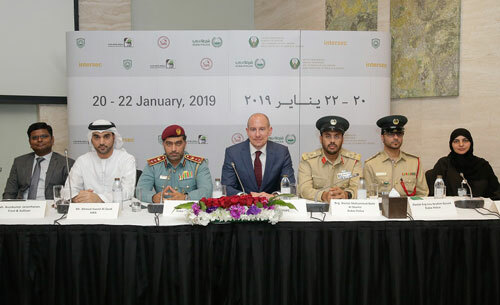 Intersec 2019’s key government partners and organiser addressed media at the show’s official press conference on 16 January ahead of the show’s opening. 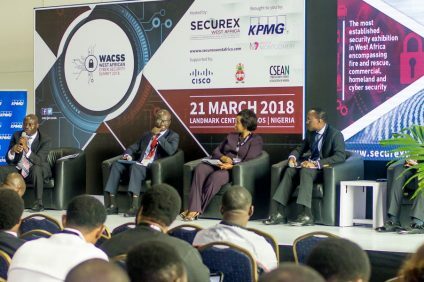 They presented the latest developments in protecting life and assets in a Middle East market. 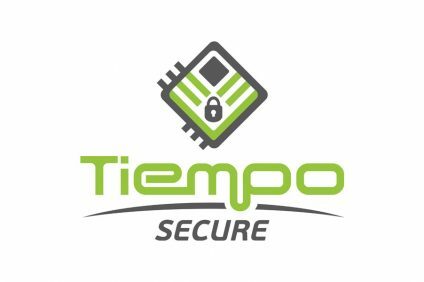 It’s clear that demand for security, safety, and fire protection solutions will continue to climb. 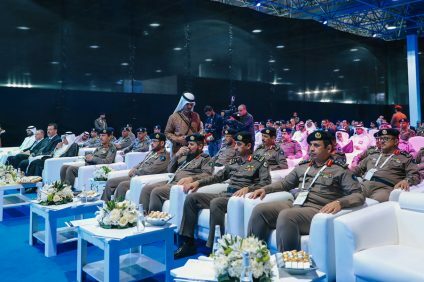 Live-action firefighting, Artificial Intelligence, and Securing Expo 2020 are among the key features for Intersec 2019. The big opening in Dubai is due to showcase live-action firefighting and emergency rescue operations, drone demonstrations, and a revamped conference discussing Artificial Intelligence. Safety planning for cities of the future, and securing the Dubai Expo 2020 are also on the bill. The 21stedition of the world’s leading trade for security, safety, and fire protection takes place from 20-22 January 2019, with more than 1,200 exhibitors from 54 countries spanning 60,000sqm at the Dubai International Convention and Exhibition Centre. More information is available at: www.intersecexpo.com.